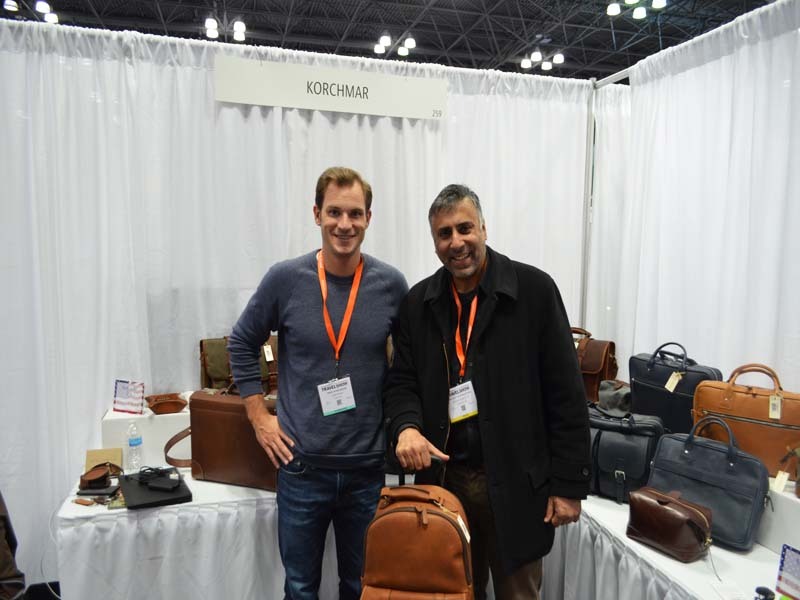 Handcrafting Leather Goods Since 1917:Founded in Cincinnati, Ohio in 1917, Korchmar is a family-owned manufacturer of quality leather briefcases, travel bags and accessories for business professionals. A Legacy Rooted in Excellence: Korchmar’s legacy is rooted in excellence and innovation in leather craftsmanship. From the very beginning, founder Max Korchmar sought to create the finest leather goods in the world, initially handcrafting leather visors for automobile headlamps, and then expanding into leather business cases in the 1920s. 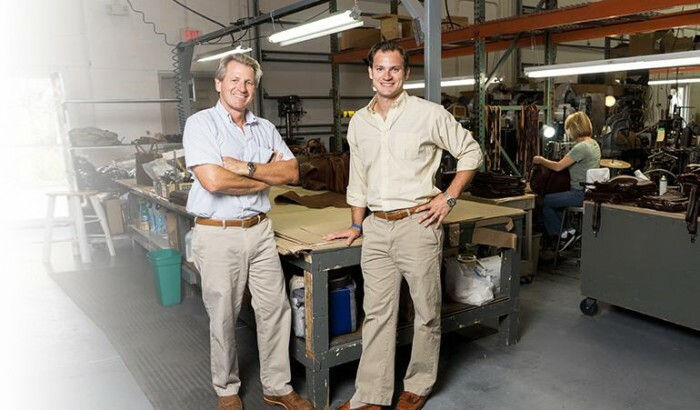 A Family Business, Four Generations Strong: The Korchmar tradition of excellence spans four generations – Max Korchmar’s son, grandson, and now his great grandchildren have remained committed to creating world-class leather bags and accessories that meet the demands of discerning professionals. Join in the Legacy: Carrying a Korchmar bag or accessory means that you are becoming part of a rich legacy defined by quality craftsmanship and character. 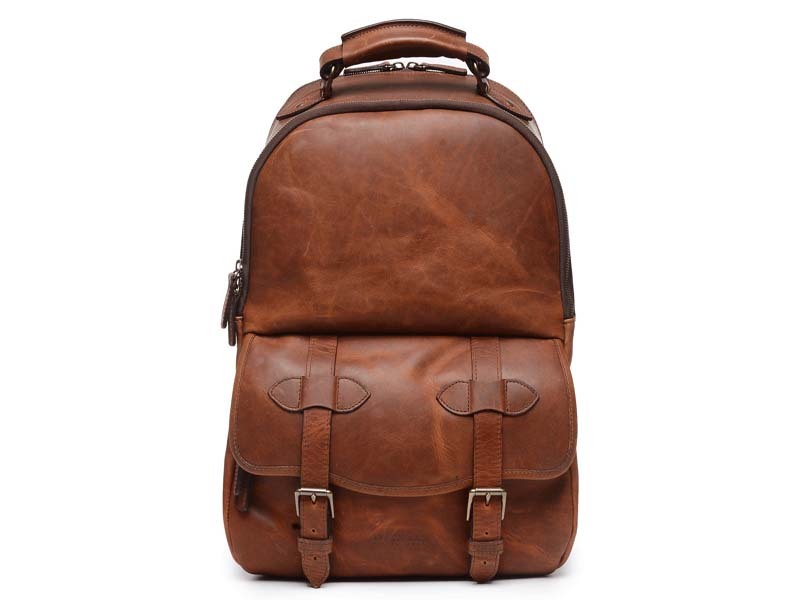 The Following bags will be reviewed , Whitman22″ Waxed Canvas Wheeled Carry-On and Lewis Classic Leather Backpack. 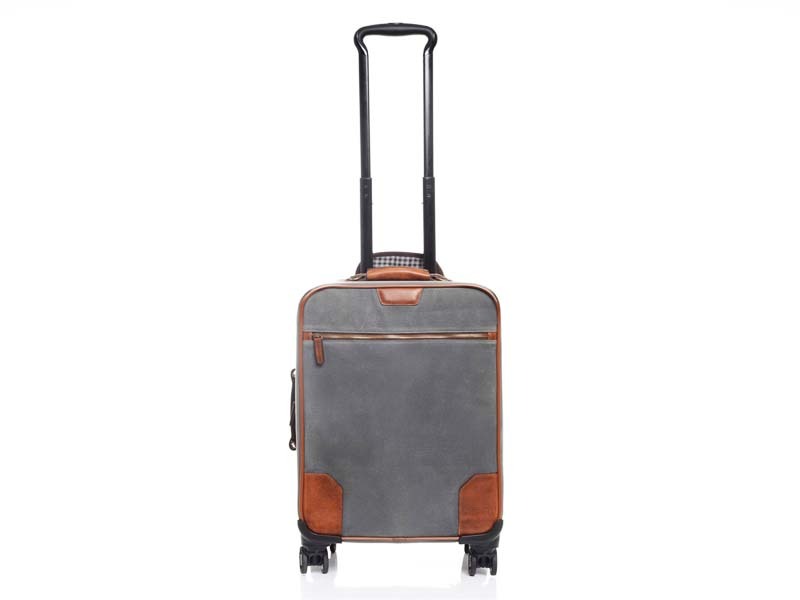 Product Features: The Whitman is a wheeled carry-on bag that is handcrafted with waxed canvas that is highly durable and water-resistant and features 4 high-quality spinner wheels and full grain leather trim. 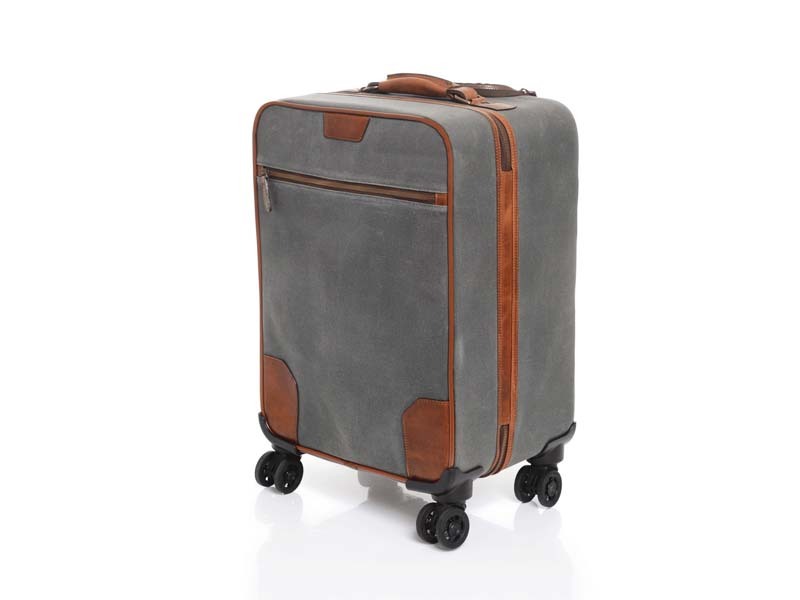 The Whitman Whitman22″ Waxed Canvas Wheeled Carry-On bag, comes in two colors grey and Olive. 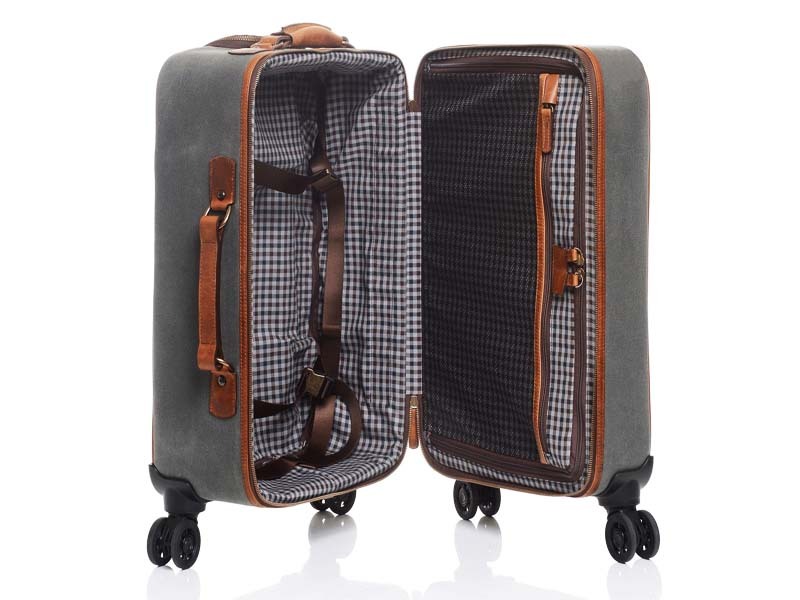 For more information about the Whitman22″ Waxed Canvas Wheeled Carry-On bag and view other Korchmar bags click here for more information. 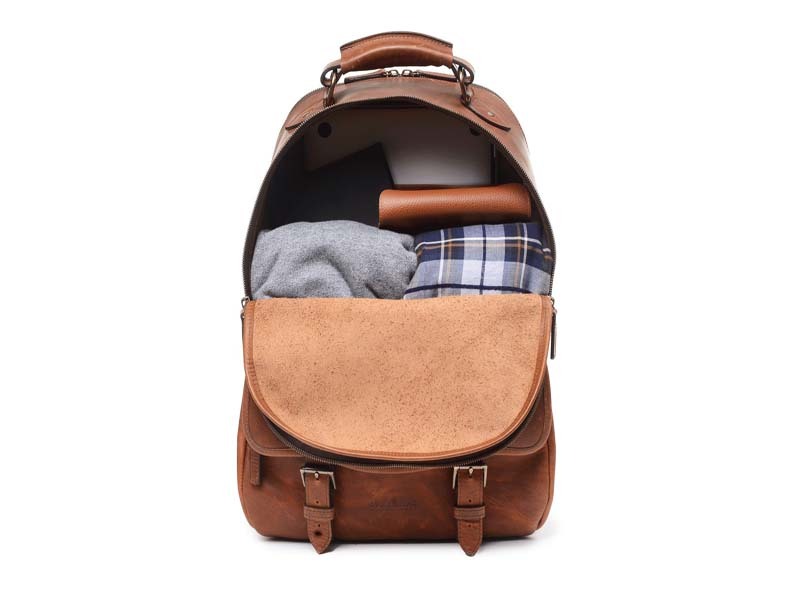 Lewis Classic Leather Backpack, Product Features :A classic backpack silhouette handcrafted in Korchmar’s best-selling Espresso leather, the Lewis is designed with both daily commutes and weekend excursions in mind. Featuring a roomy front zipped pocket, the Lewis is accented with solid antique brass hardware, and lined with natural leather. The Lewis’s roomy interior also includes an organizer panel, ideal for storing cords, sunglasses, a passport, and other small personal items. The Lewis backpack is designed to accommodate most 15” laptops. 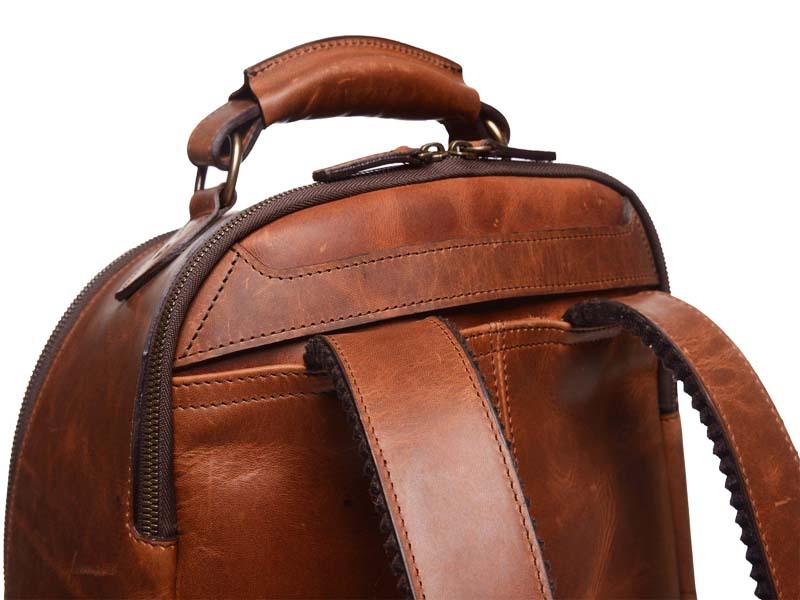 For more information about the Lewis Classic Leather Backpack and view other Korchmar bags click here for more information. The korchmar bags are possibly the best leather bags in the World, with over 100 years of experience behind them and 3 generations involved, what can you say nobody does it better than them. Feel free to log on to their website to purchase or order the bags for you and the family, by clicking here.